Happy birthday America! We love the lyrics to Woody Guthrie’s “This Land is Your Land”. So cheers to all of you Tomatoes “From California to the New York Island from the Redwood Forest, to the Gulf stream waters, this land was made for you and me.” The song has been song by dozens of performers. We’ve posted three videos versions – Mr. Guthrie’s of course, a version by Bruce Springsteen, and most recently Lady Gaga’s brilliant version that was a melody of patriotic songs she sang during this year’s Super Bowl. 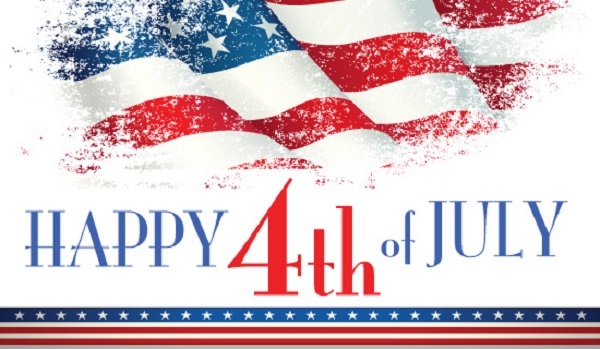 Enjoy your 4th!